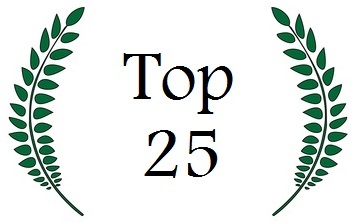 Of the nearly two hundred libertarian movies identified and reviewed on this site, we picked just 25 as the best of the best. Evaluations were based primarily on libertarian content, but entertainment value and production quality were also important considerations. Additionally, an effort was made to balance subject matter so that no one topic was disproportionately covered. Note: The Man in the White Suit is this reviewer’s favorite of all the libertarian movies on this site. More such libertarian movies can be found in the film section of Miss Liberty’s Film & Documentary World.